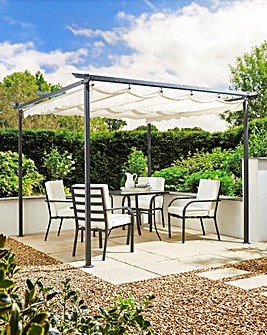 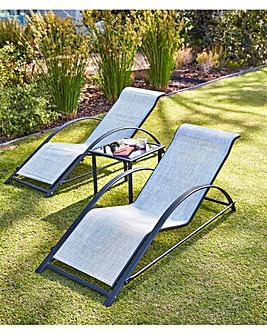 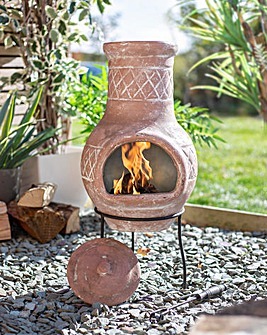 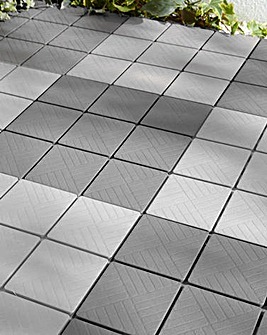 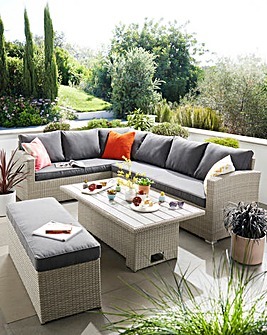 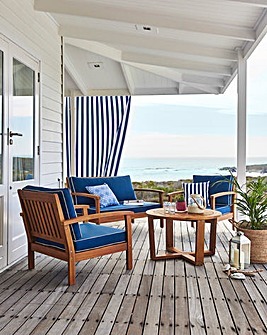 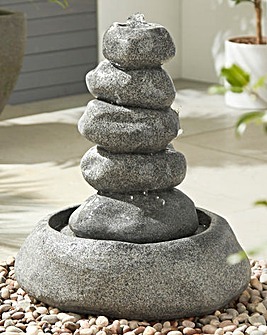 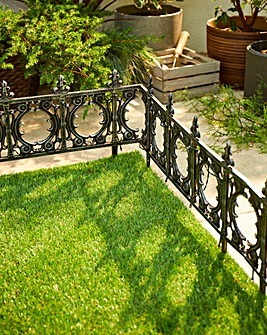 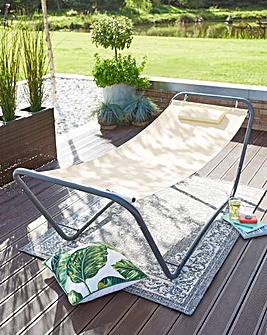 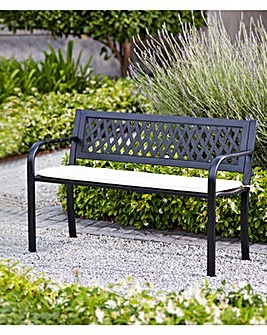 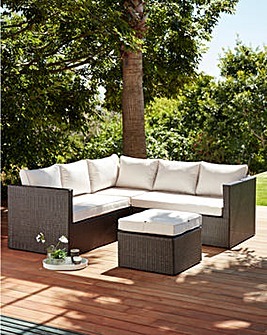 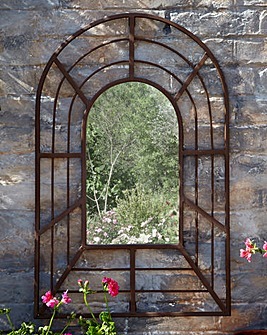 Check out our latest range of garden furniture, decor and DIY for the ultimate in yard and patio design inspiration. 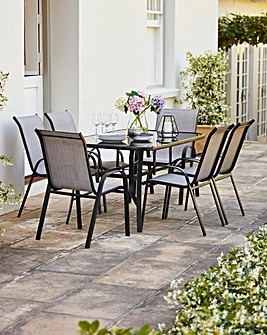 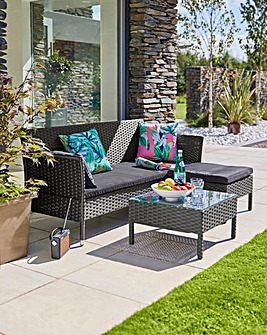 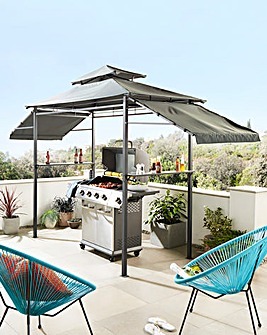 Whether you're entertaining family and friends or whether you're looking forward to taking a well-earned break following a long day potting and planting, see our best ever collection of garden furniture and BBQs. 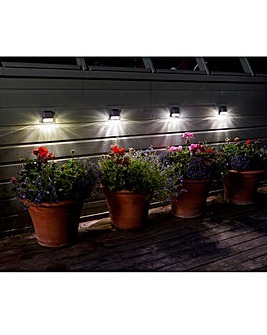 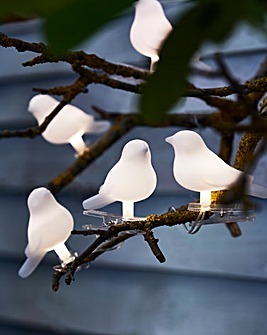 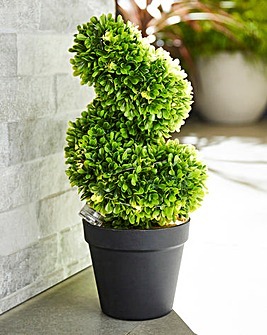 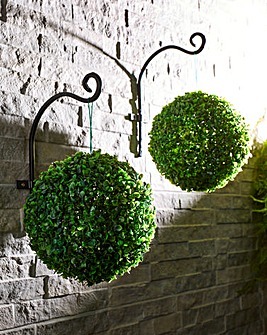 Keep things going after the sun goes down with our huge selection of garden lighting. 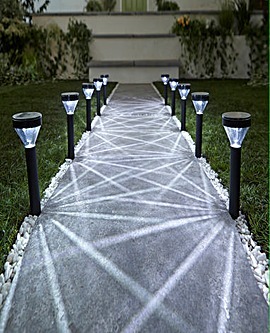 See our home security options for the very best in CCTV and alarm systems.